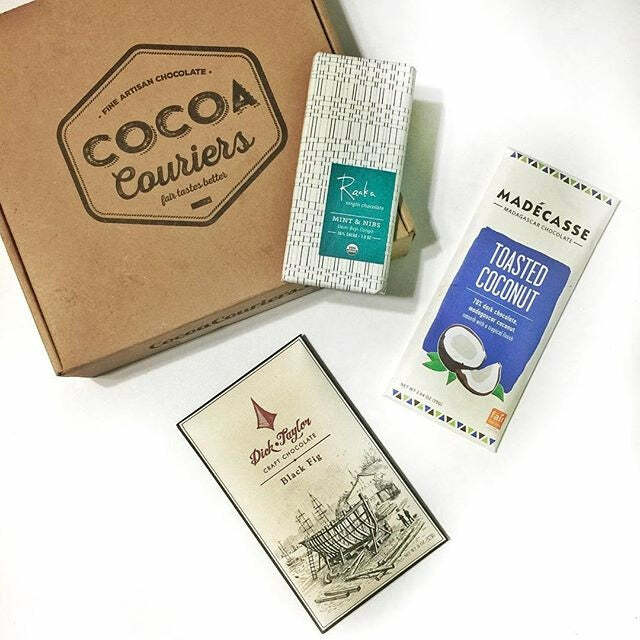 • A three month subscription of our 5 bar Chocoholic Chocolate Box. Save $8 off the monthly subscription price. 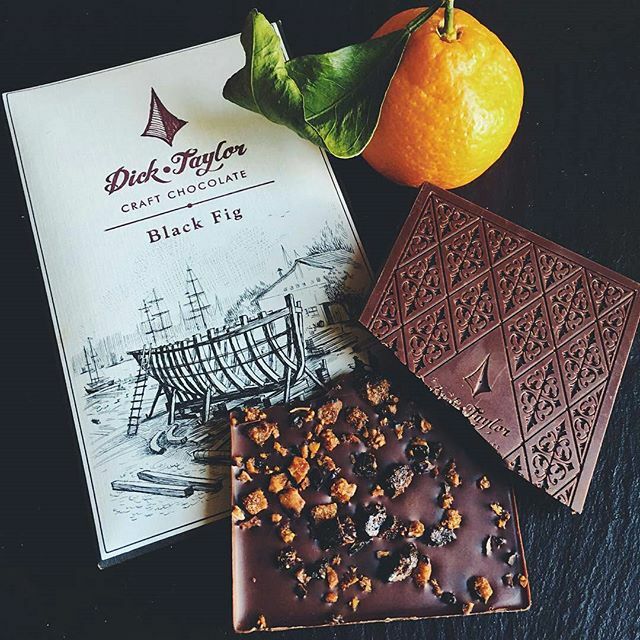 • A unique selection of five deliciously crafted artisan chocolate bars from across the world. • Access to special promotions and discounts so that you can stock up on your favorites. • 100% satisfaction guaranteed. If you do not like your first box, we will refund your money less a $9.95 shipping fee. • Our monthly boxes ship on the 16th of the month. Orders placed before the 15th of the month will arrive within 3-5 days (US) and 7-10 days (Canada). • Free shipping to customers in the US. Please note there is a $24.79 shipping fee to customers in Canada. This fee covers shipping costs to Canada for the three months. 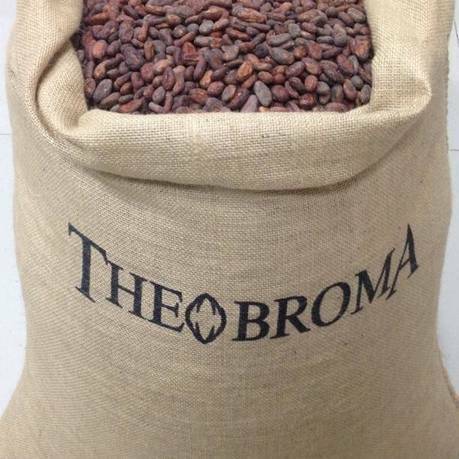 Each chocolate bar is made with fair trade cocoa beans and high quality organic ingredients.